For innovative solutions in both genetic toxicology and skin sensitisation, contact us and see how we can help. As Chairman of Gentronix, John provides guidance to the Board of Directors on our strategic aims. 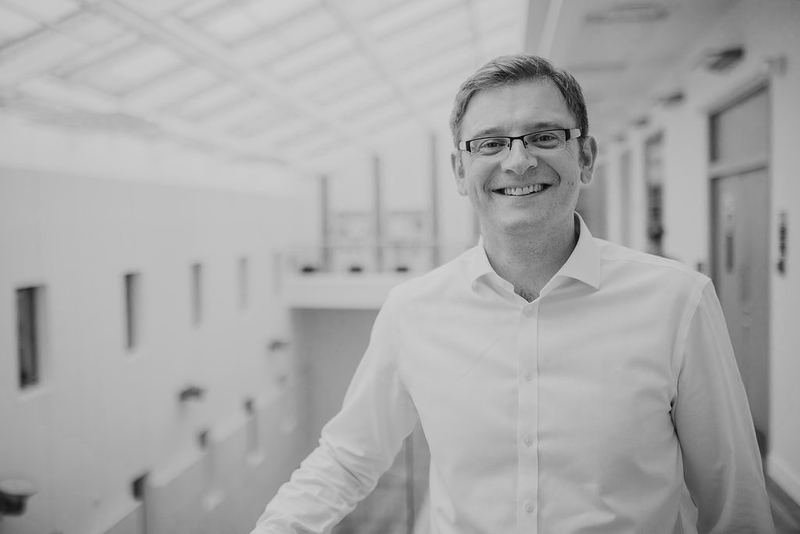 He has a wealth of experience of managing and growing both SMEs and £15m – £200m global businesses, most recently as CEO and Chairman roles for VC-backed development stage businesses. John has experience of IPO, M&A, restructuring and divestment; as well as raising finance from multiple sources for SMEs. John also sits as NED of the North West Business Fund. Matt has been with the business for over 12 years. 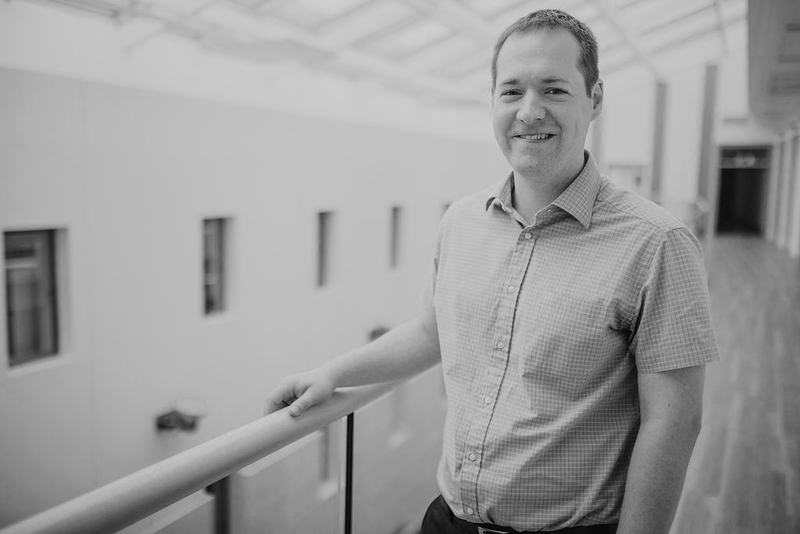 Initially working on the development of our screening assays and earning a PhD in genetic toxicology, Matt transitioned to the commercial side of the business, working globally with clients to implement the most appropriate testing strategies for their needs. 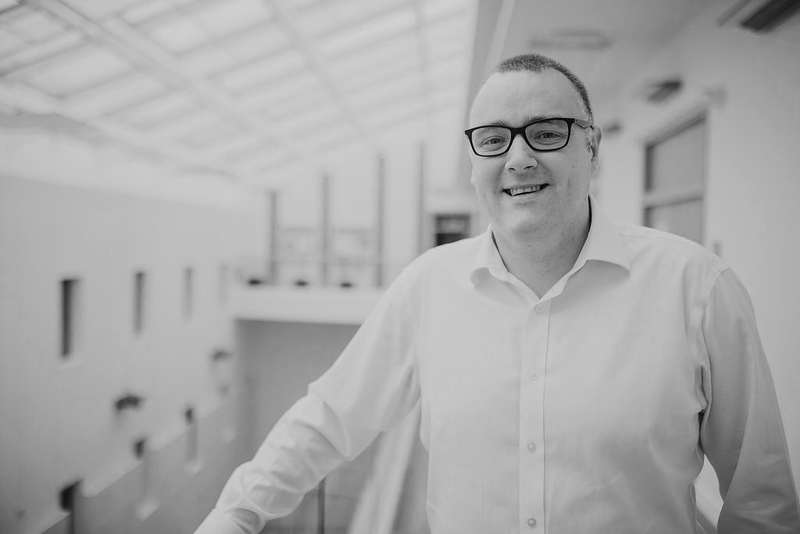 He now leads the business, developing our overall strategy and delivering our plan to build an expert predictive toxicology CRO, whilst remaining passionate about toxicology and engaging with our clients to meet their challenges. Nick is one of the company’s originating scientists, initially as a PhD student in the founding lab. Post-PhD, Nick led the research efforts to develop the GreenScreen® HC & BlueScreen™ HC technologies, and then the transition of the business to a CRO. Providing project management and scientific leadership, Nick implemented GLP compliance in the organisation. As Operations Director, Nick continues to ensure our commitment to expert delivery of high quality science is maintained. Paul recently joined Gentronix after working as a general and genetic toxicologist at a major agrochemical R&D company for 11 years. Prior to that he had experience in the cosmetics industry and in pharmaceutical literature services. 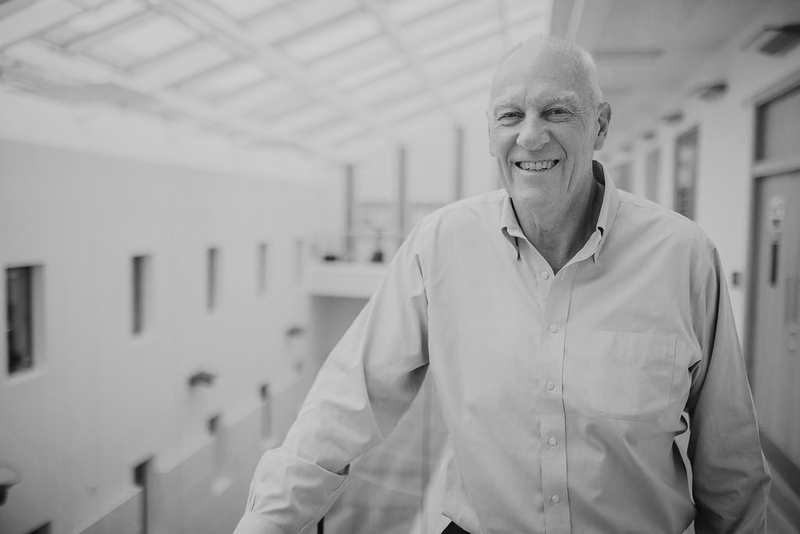 Paul’s skills and experience includes designing testing strategies, data interpretation, product development and regulatory product safety advocacy.